Software is top of mind for many growers. Evaluating and implementing software successfully for an organization is a substantial investment. So what can growers expect as an outcome? I speak to growers every day about the state of their businesses, plans for the future, roadblocks that stand in their way, and problems they seek to solve. Many times software can break down barriers to profitability and growth. 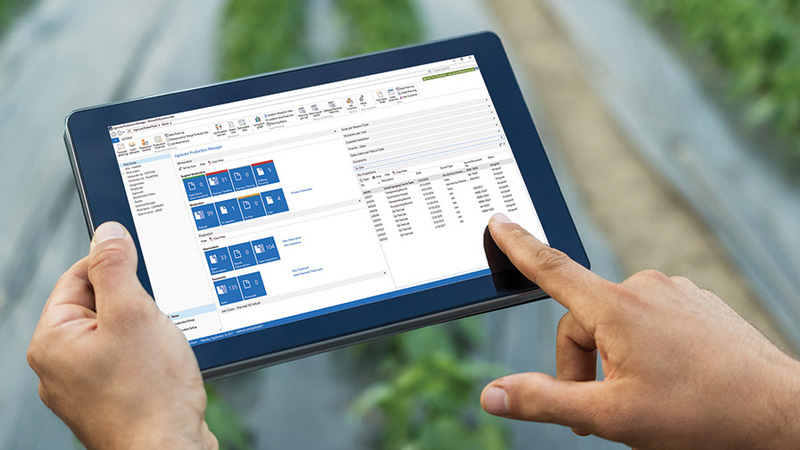 Here are four key areas growers struggle with that can be resolved with a modern software platform. Sales, Availability, and Fulfillment: You Said I Could Sell That?! Many organizations have poor visibility to their current inventory. One Mid-Atlantic grower shared that his owner spends hours every day in the operation’s field physically counting plants. In a previous season, the owner had visited a key customer and saw plants there from another supplier — plants he could have provided. The customer was told the operation didn’t have availability of this particular plant. It turns out they did have the plants. The sales team simply had bad information. The owner’s top struggle is over-selling product or under-selling product. The result, either way, is a risk to revenue. On one side, there’s a frustrated client whose order you are unable to fulfill, and who may seek alternative suppliers. On the other, a sale that walked away, increasing the risk of dump from material rotting in the field. Another grower held two inventory and shipping meetings every day with his sales team and inventory managers. Sales brought a stack of paper with orders to ship that day. Inventory managers brought a stack of paper indicating plant availability. After lively and emotional discussions and matching sales to inventory, they’d decide which clients would receive what they ordered and which clients would be unhappy to learn their order couldn’t be delivered. This negatively impacts clients and employees, not to mention wastes time. Managing sales, availability, and fulfillment is an ongoing challenge for many growers. A modern platform will give you the tools to know what is available and when, who demands it, and when they need it, so you are better able to get product to your customers. Purchasing and Production: You Did Order That, Right? Many growers struggle with managing the various materials they need to purchase and knowing when to buy them. One grower decided to grow more poinsettias to sell next season. Sales and production plans were revised. However, he forgot to inform purchasing. When it came time to stick cuttings in August, the crew didn’t have enough of the proper soil, which led to using soil that was not ideal for the plant. The outcome was reduced quality and an increase in waste. A modern platform will help maximize your yield and your profit by making sure you have the right materials at the right time. Labor Management: Where is the Spreadsheet? 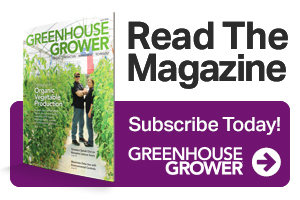 Greenhouse Grower’s recent 2018 Top 100 Grower survey showed that labor management was the top impediment to growth. Labor costs are on the rise and access to skilled labor is a constraint. Many of the growers with whom I speak have several spreadsheets floating around to try and manage labor, scheduling, and resources. It’s always a question as to who has a copy, and if they have the latest version. This leads to production challenges, poor execution, and increased costs. A modern software platform will help ensure you have the right people working on the right tasks, and that you allot the right number of resources for the job. Many growers don’t know the profit margins for the products they sell, nor the appropriate price to establish. They have a gut feel but lack solid data to support their hunches. When an organization understands plant profitability, it can plan for a stronger product offering, with a mix of profitable plants to support potential loss leaders. Growers can also make informed pricing decisions. Additionally, knowing expected timing of revenue, based on product shipment or consumer sales, will help organizations make knowledgeable decisions about capital. A modern software platform will provide accurate financial data, which is vital for organizations to make informed decisions about how to build a healthy future. 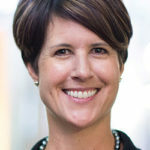 Melissa Herbst ([email protected]) is a Business Development Consultant for Velosio. She engages with companies to support their technology buying decisions. She began working with supply chain and finance technology six years ago and now specializes in the horticulture industry. See all author stories here. We are growing roses in greenhouse. Looking forward for automation in spraying system ( no Labour) as well as automation for water /fertigation. These should be cost effective also.